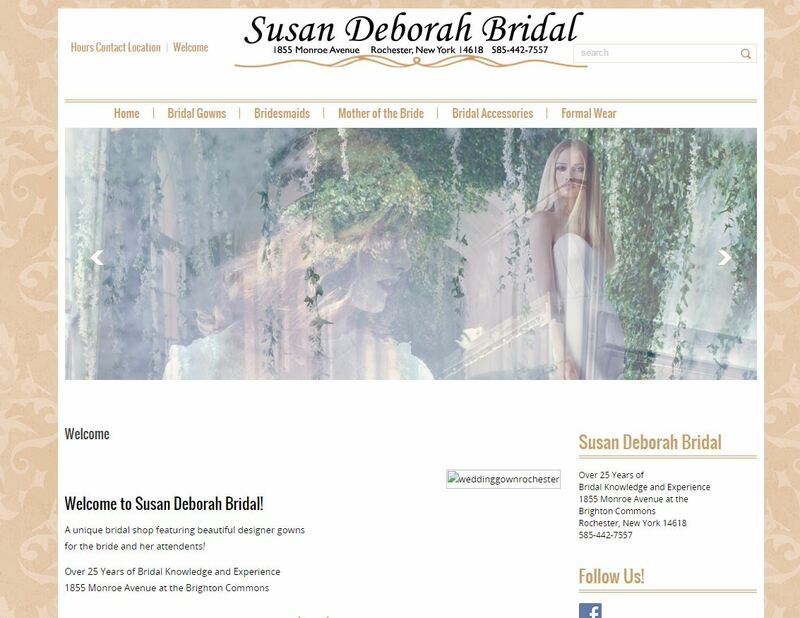 Injecting style into website design is probably a similar process as it is creating a new garment in the fashion world. I would think a fashion designer would first think about their end customer and their wants and needs. Next they might think about current and past trends in their industry. From there they may start mocking up some concepts and ideas to see if they can create something both unique and functional that will truly attract their customer. 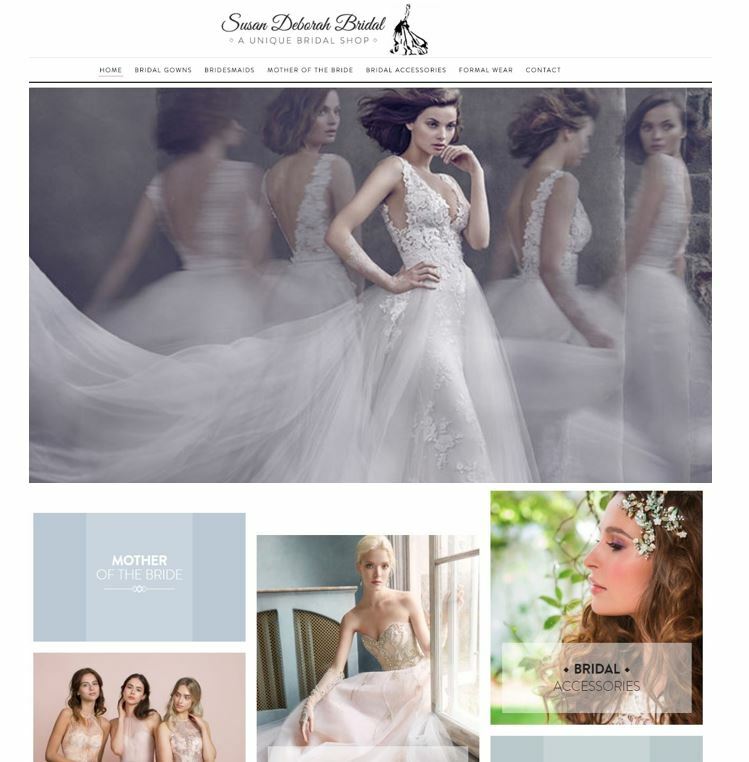 layout to show off her elegant bridal dresses. to serve 100’s of ventors that utilize the platform for their customers. 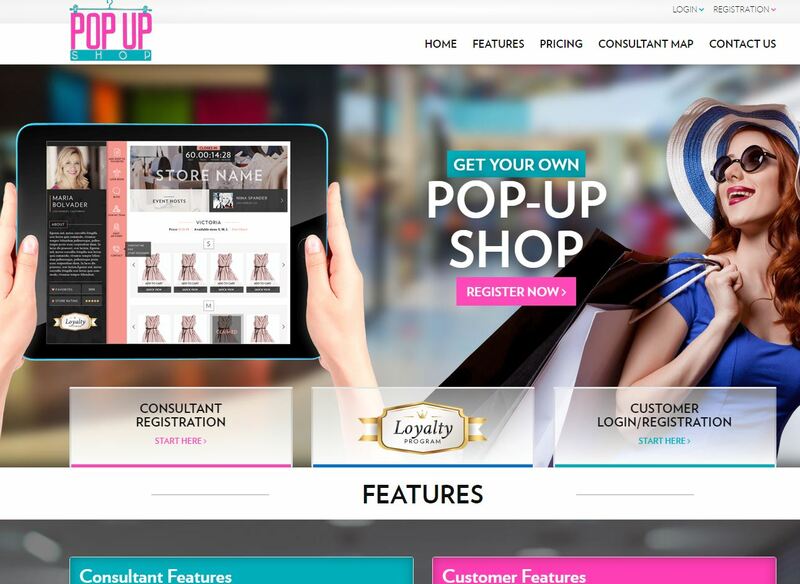 PopUpShop.live provides inventory management, event summary,sold reports, a rewards program, and a blogging feature just to name a few!